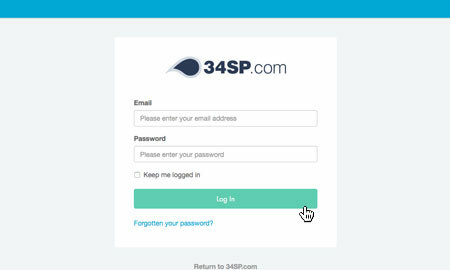 This is a quick step-by-step walkthrough for viewing and downloading invoices via the 34SP.com Control Panel. 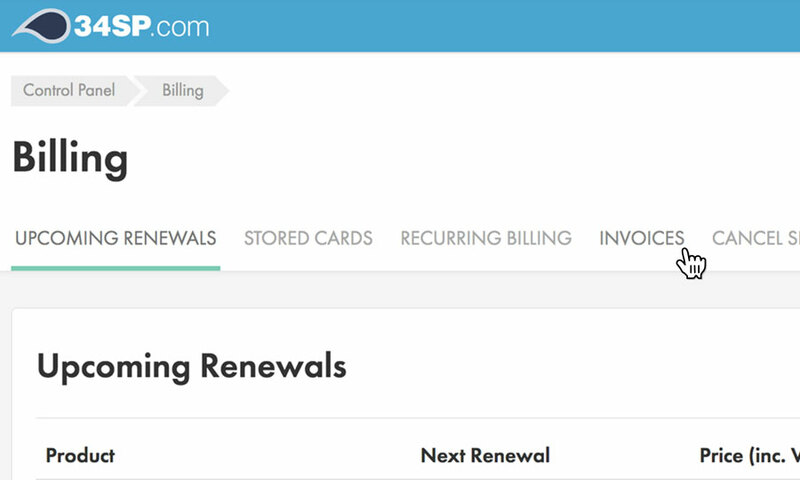 When viewing the Billing page, just click on the tab labelled 'Invoices'. 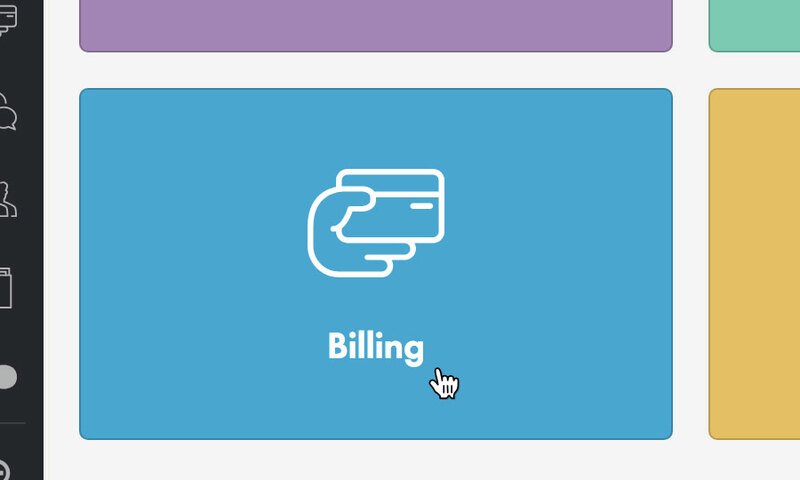 The 'Invoices' page lists every payment that you have made to 34SP.com. When you have located the invoice you wish to view, you have the choice to view the invoice in HTML or PDF format. 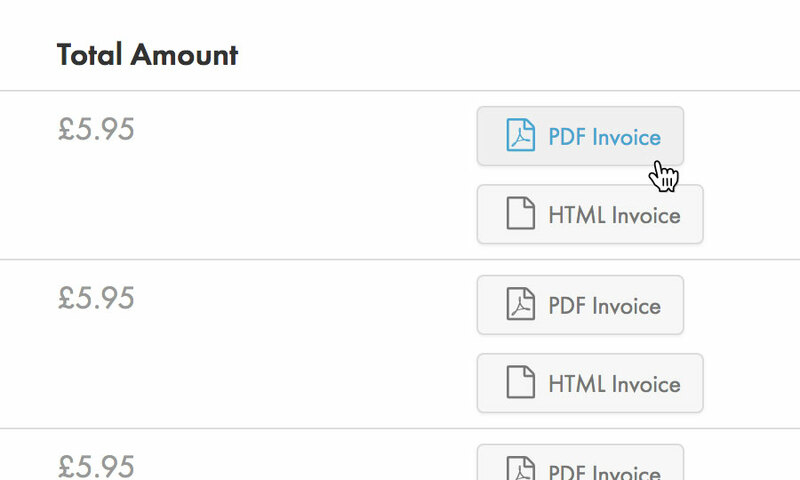 To view an invoice simply click on either the HTML or PDF icon, and your invoice will either load in your browser or begin downloading. Please note: If you wish to save a copy of the invoice for your own personal records, we recommend downloading the invoice in PDF format.